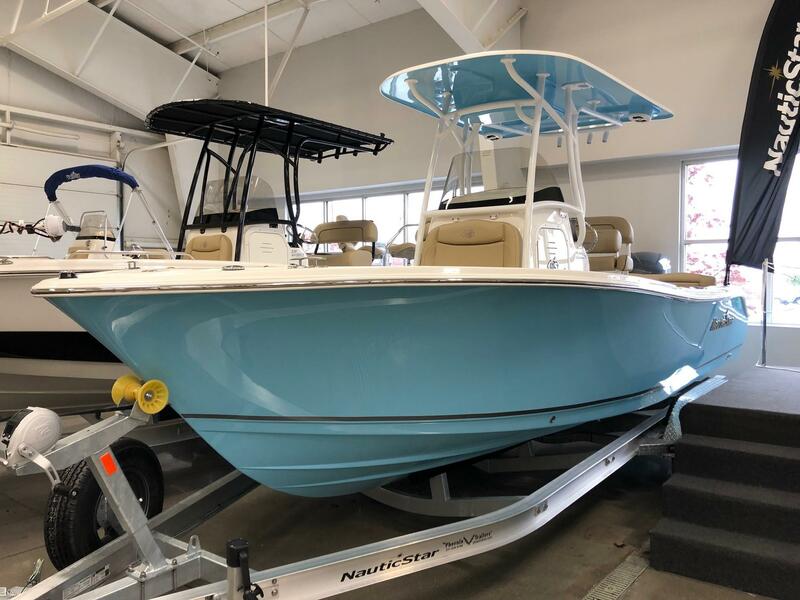 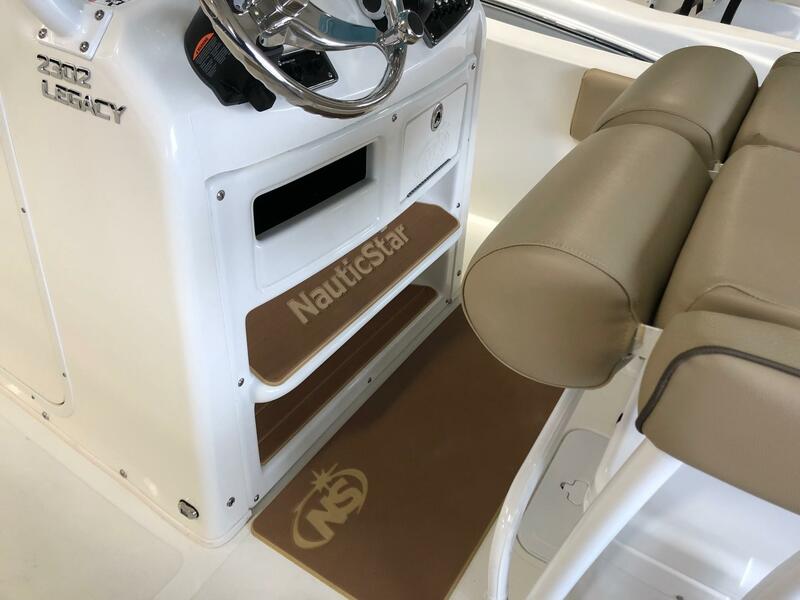 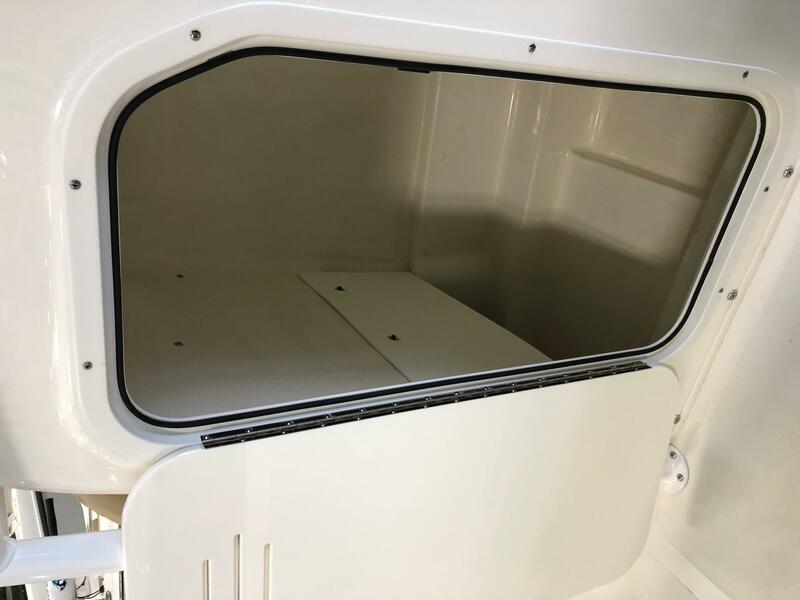 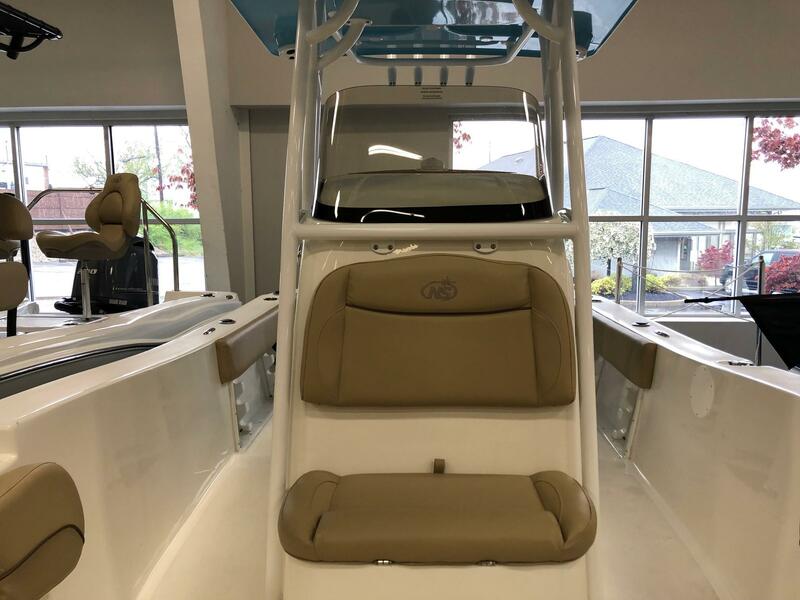 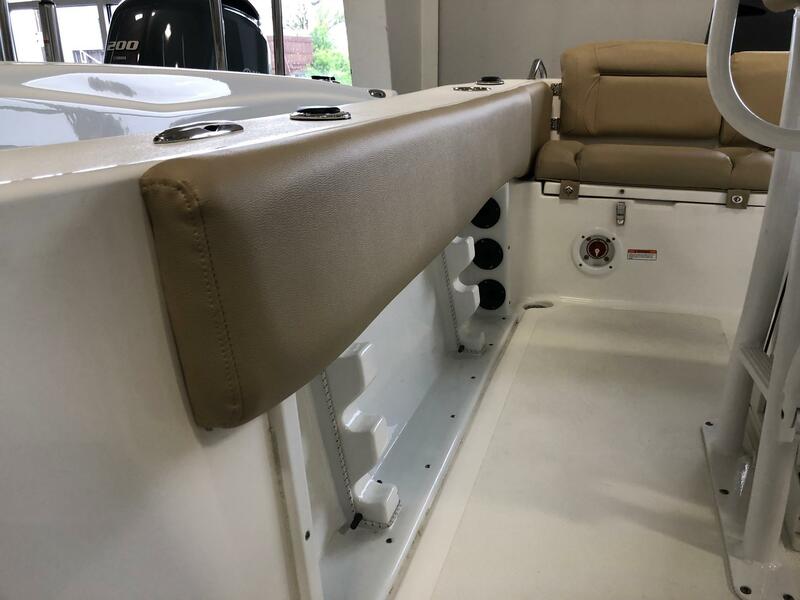 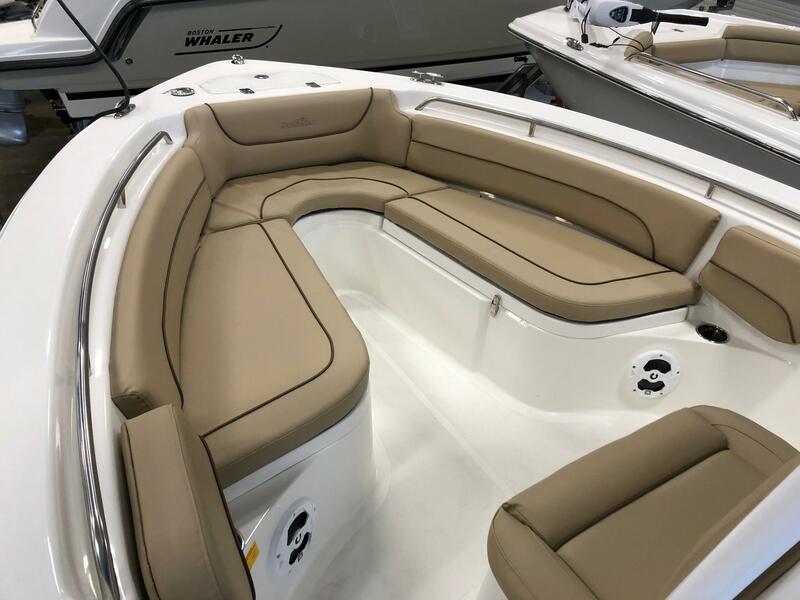 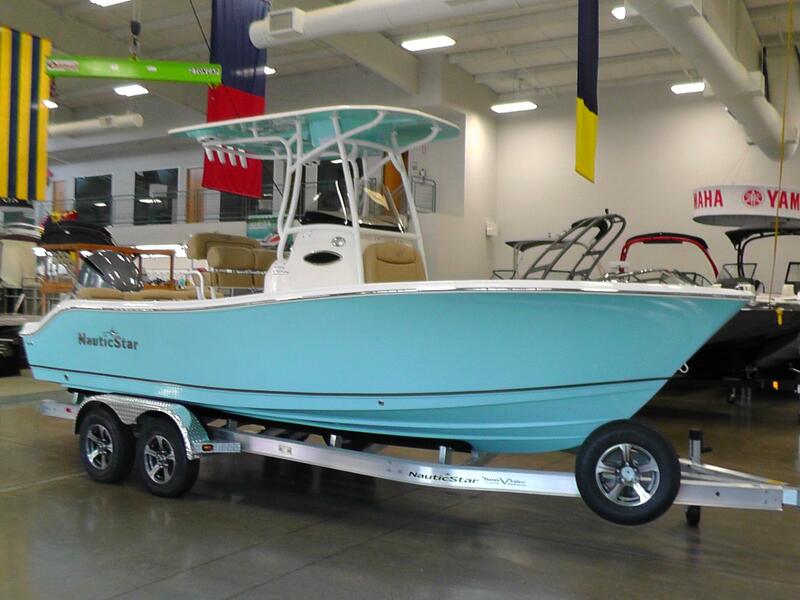 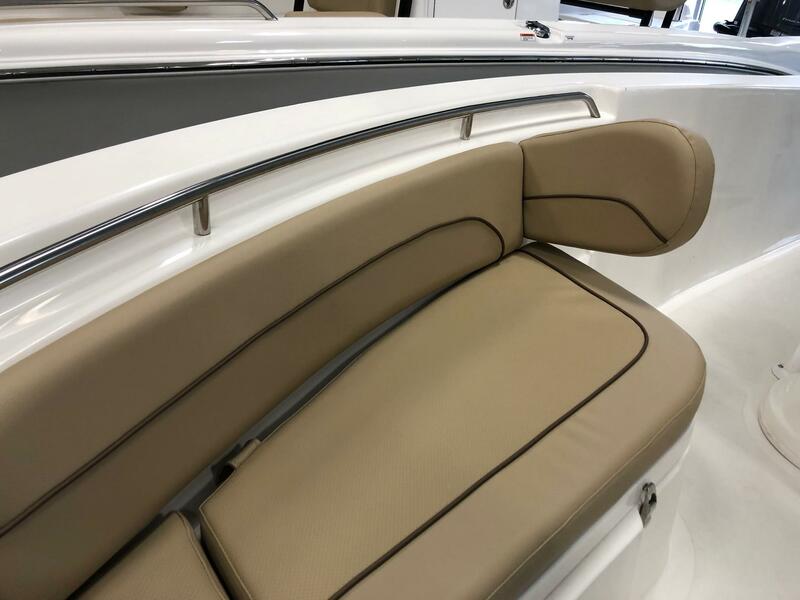 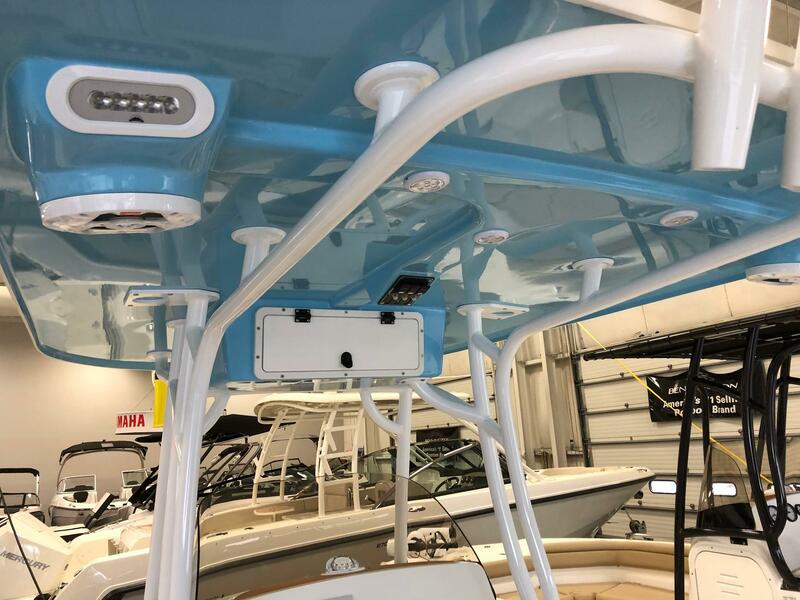 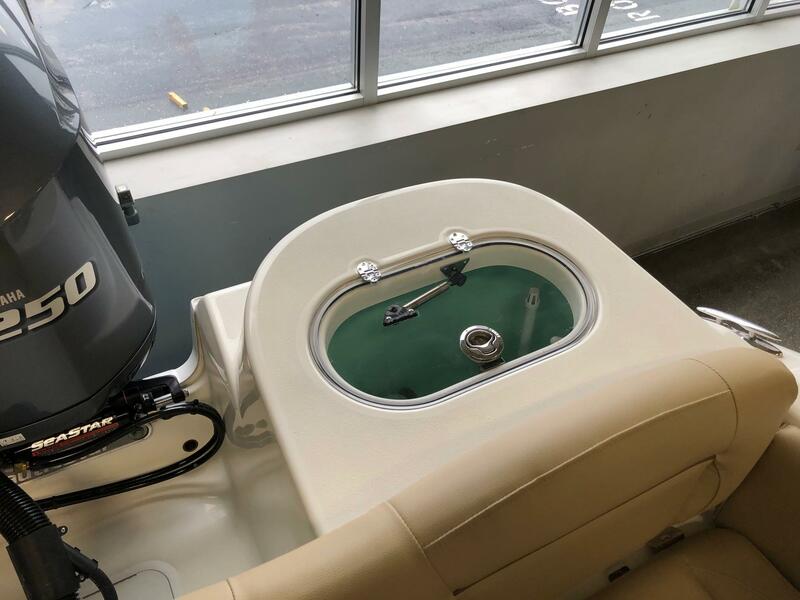 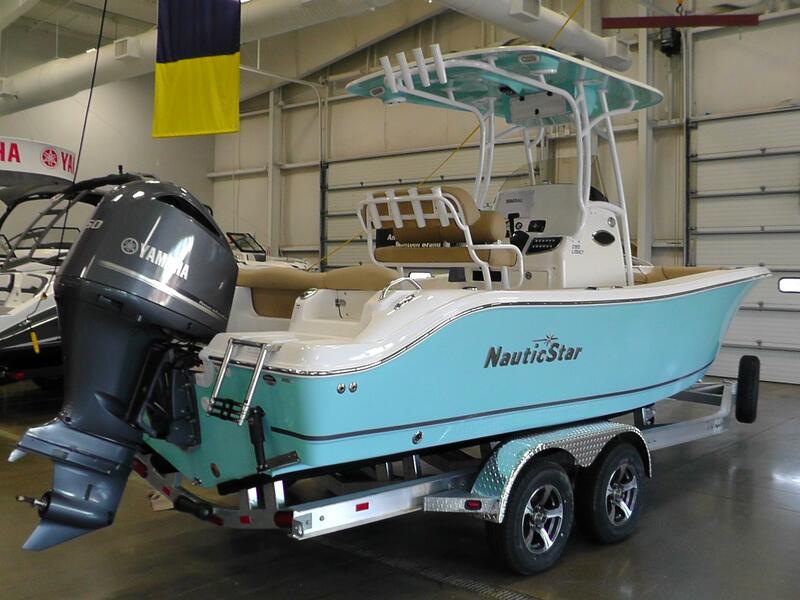 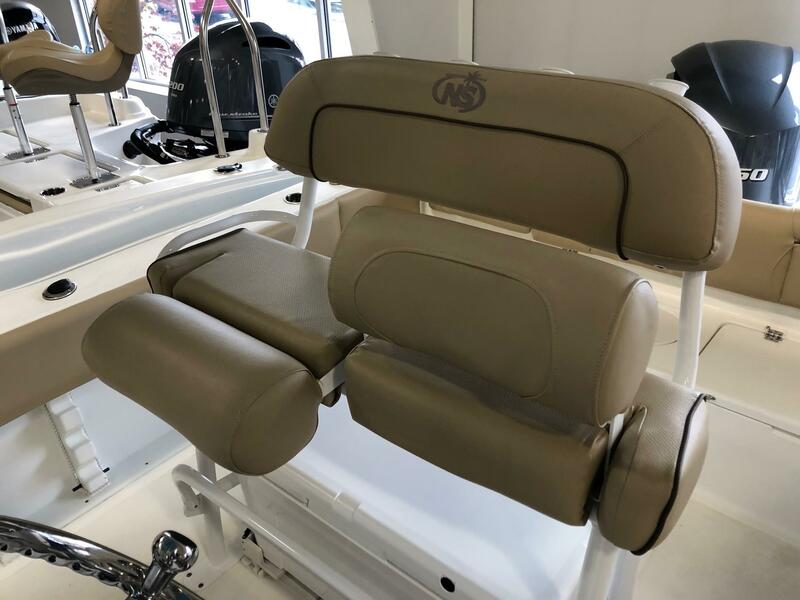 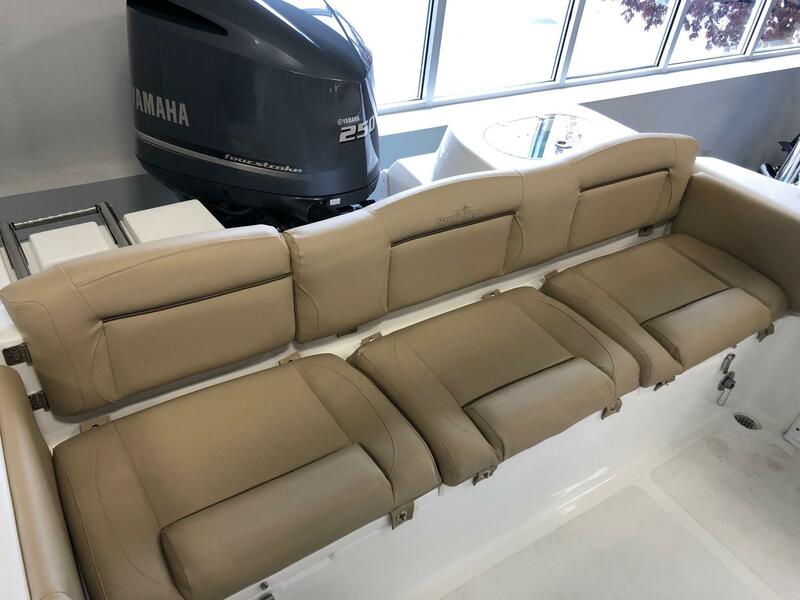 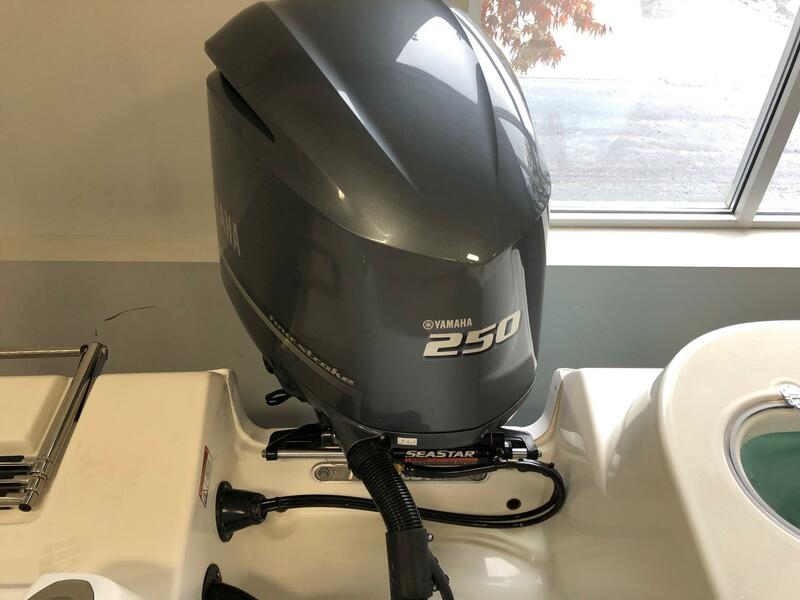 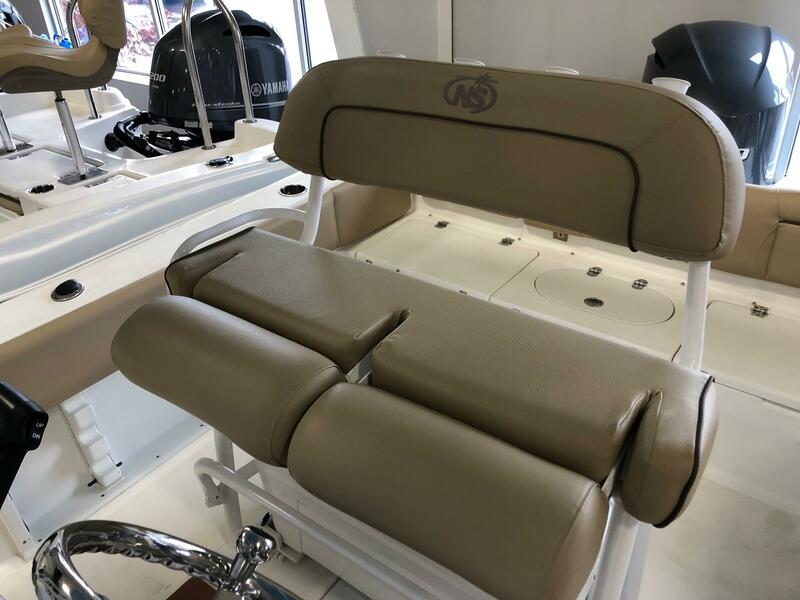 2019 NauticStar 2302 Legacy Center Console featuring Carolina Blue Hull Side. 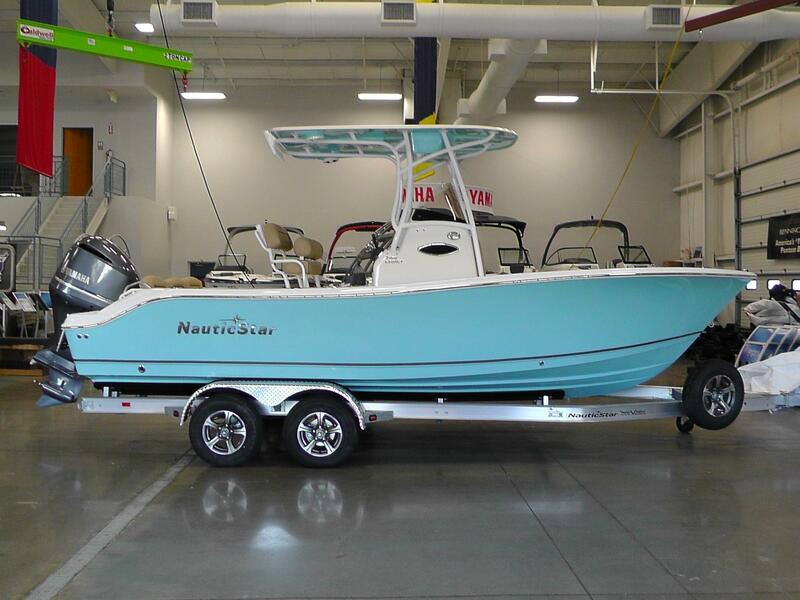 Powered by a 250hp Yamaha 4 Stroke with a Stainless Steel Prop. 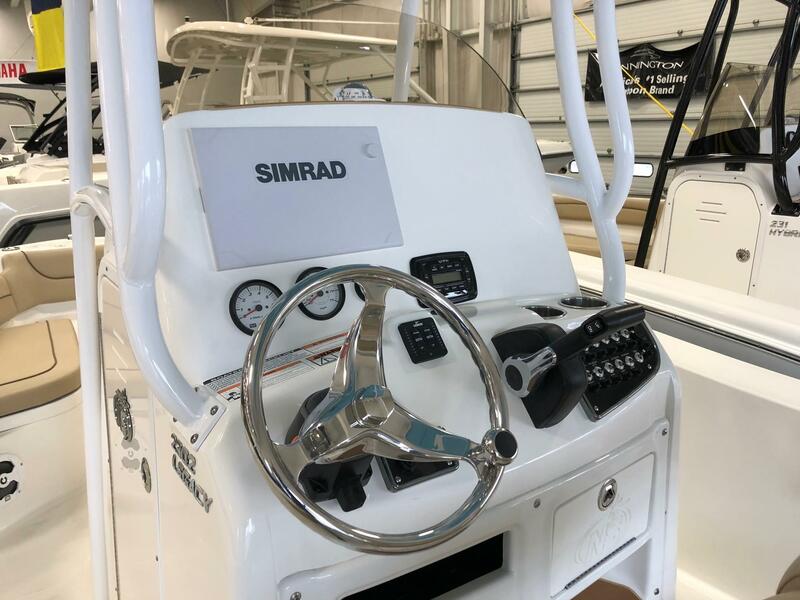 Features Include: Simrad Go12 Touchscreen Fishfinder/Chartplotter w/ SS60 Transducer, Trim Gauge, Fiberglass Powder Coated T-Top with JBL Speakers and LED Lights, Powder Coated Seat Upgrade, Deluxe Leaning Post w/ Flip up Bolsters, Lenco Trim Tabs w/ LED Indicator, Mid Ship Stainless Pop Up Cleats, SeaDek Helm Mat, Bow Table w/ Filler Cushion, Flip Out Backrests, Console Live Well, Fresh Water Washdown, Dual Battery w/ Switch, Yeti Cooler w/ Tie Down and Slide, Tandem Axle Custom Welded Aluminum Phoenix Trailer with Swing Tongue, Custom Wheels, Matching Spare, LED Lights, and Vault Bearings.